Out of the Box Home? 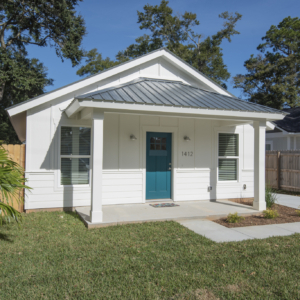 Out of the Box Homes are designed to go up in a fraction of the time, take less space, offer great value, and meet critical housing needs for under-served populations. Commercial realtor firm specializing in consulting and advisory including listing, purchase, lease, and business brokerage support. Comprehensive feasibility, planning, residential and commercial realtor services, and marketing support to manage your development from end to end. Complete business real estate services to expand your investment portfolio with our strategic, consultative, and performance-driven approach.